Turing Test – Man or Machine? Dr. Mark Sprevak introduces aspects of Alan Turing’s work and life, including the famous Turing Test. Alan Turing is one of the major intellectual figures of the 20th century. 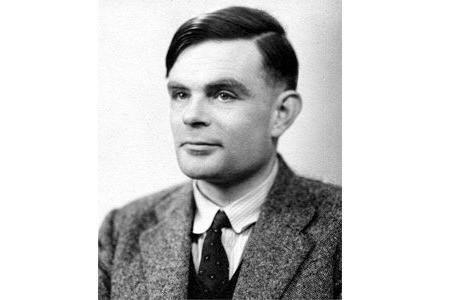 Not only did Turing invent the modern conception of a computer and make foundational contributions to mathematics and biology, he also played a key role in winning World War II. Turing died of unexplained causes in 1954 at the age of 41 after prosecution by the state. This event focuses on one of the most exciting features of Turing’s work: Turing’s project to create an intelligent machine. Audience members will have the opportunity to try for themselves the Turing Test, and pit their wits against some of the best in machine intelligence. This event is free but will be ticketed.